In many gram-negative bacteria, the outer membrane is responsible for broad-range antibiotics resistance. 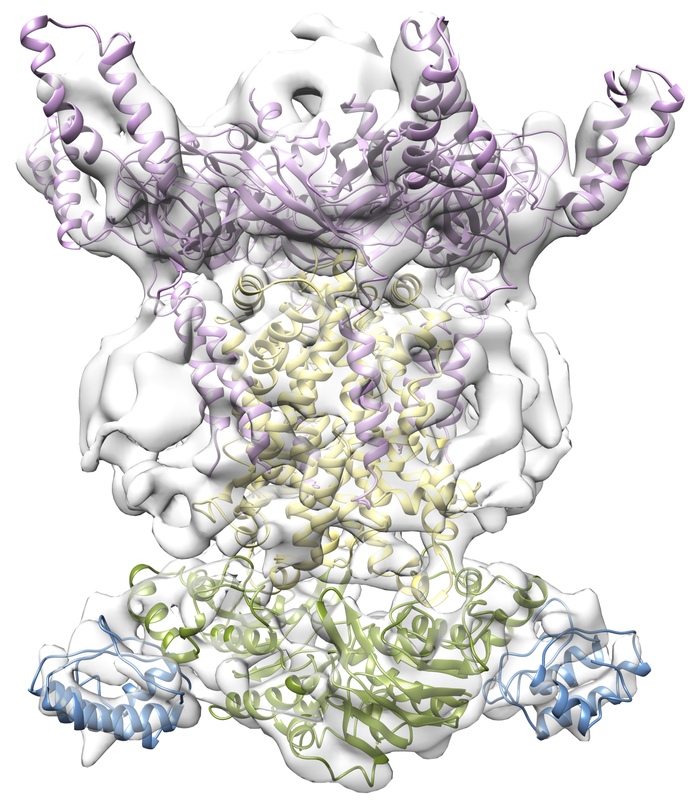 Therefore, characterizing the molecular basis for outer membrane integrity in this bacterium is of high medical importance. Recently, a transport system responsible for maintaining the outer membrane lipid composition has been identified. This Mla system (for Maintenance of Lipid Asymmetry) is very unusual, as it contains a canonical ABC-type transporter, ATPase and periplasmic binding protein, but also several auxiliary proteins of largely unknown function, not found in other ABC transporters. Several Mla proteins have been shown to bind to phospholipids, but the directionality and mechanism of transport remains elusive. Our aim is to characterize the structure and molecular mechanism of phospholipid transport by the Mla system.